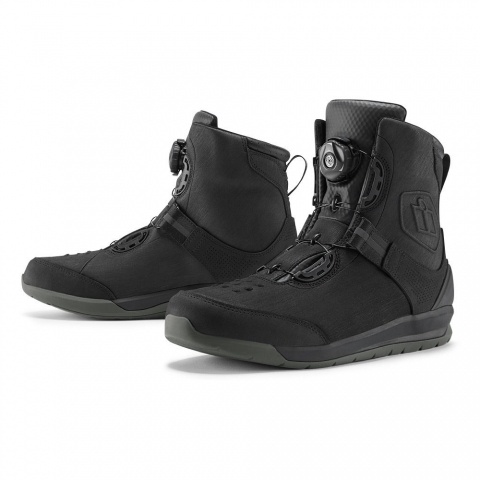 Описание: Set it and forget it - the PATROL 2 is the no-fuss, waterproof, CE-certified motorcycle boot you’ve been waiting for. 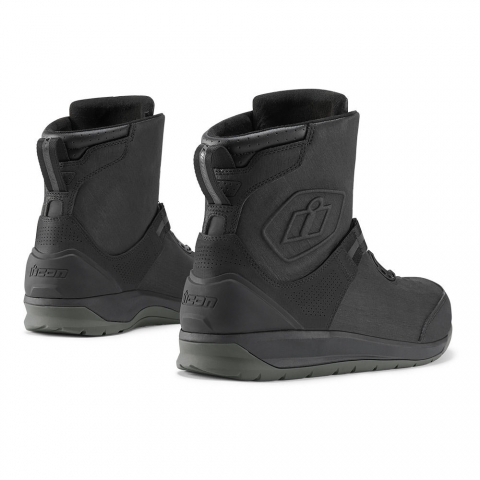 The TECTUFF® leather upper is seamlessly integrated with the lightweight BOA® lacing system for easy on, off, and micro adjustments. 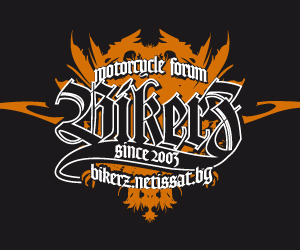 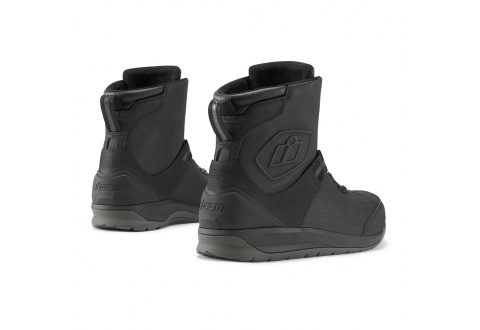 D3O® ankle insert, engineered lasting board, and rubber shifter interface answer your motorcycle-specific footwear needs. 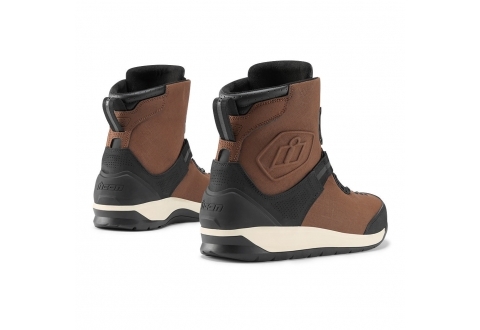 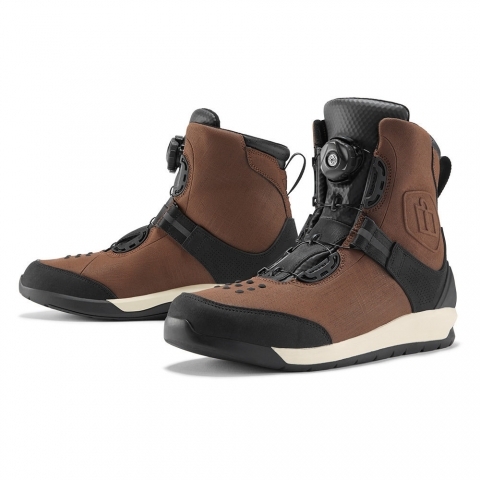 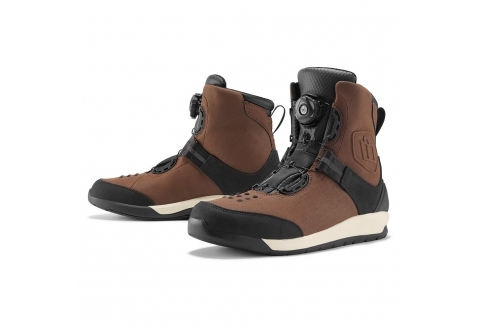 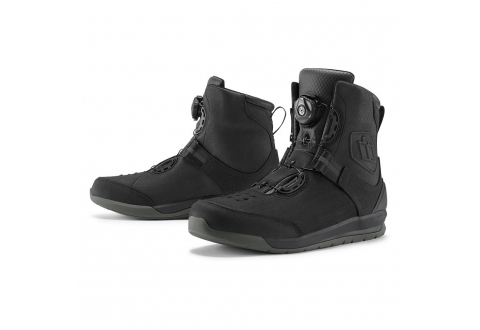 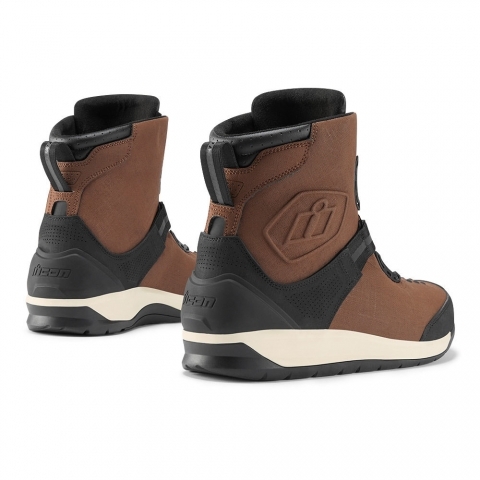 PATROL 2: the ultimate riding boots to battle the elements.